Check out our latest updates on Facebook! 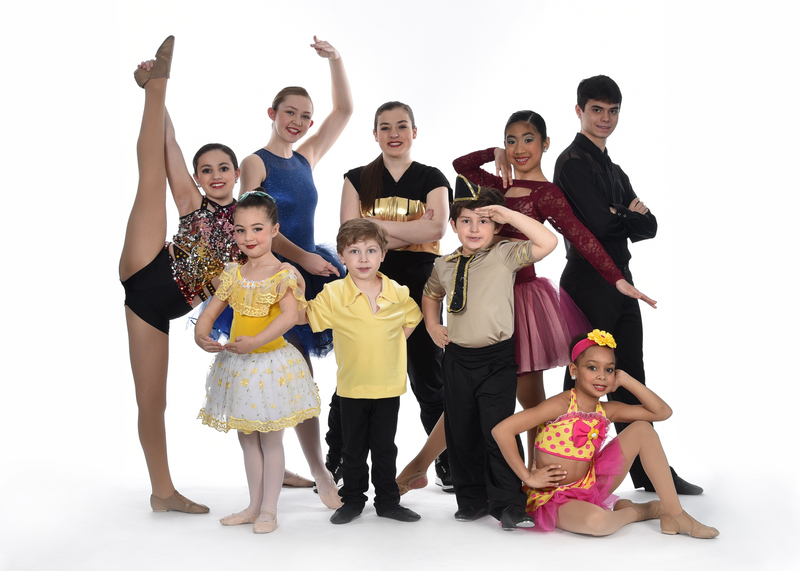 Center Stage Dance Studio Inc. 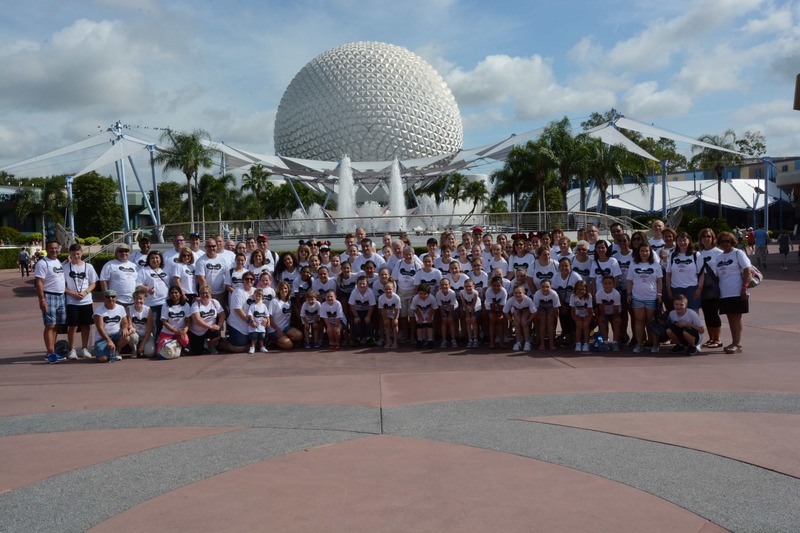 The Team at Disney World!